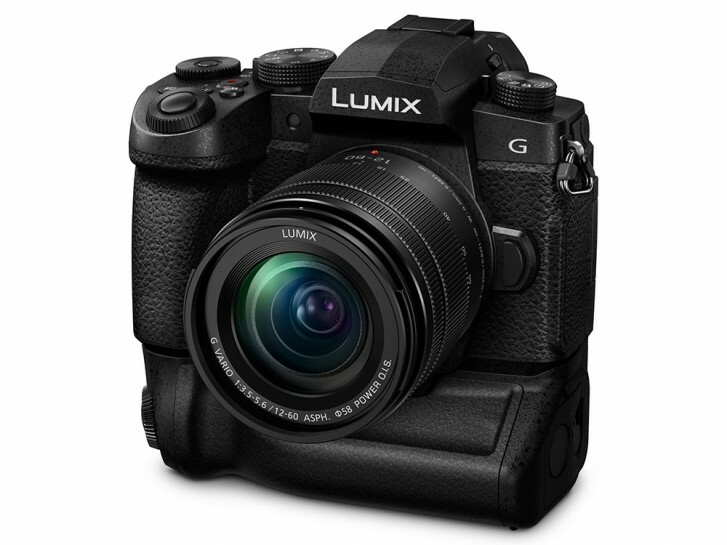 Panasonic has launched the new Lumix G95 Micro Four Thirds mirrorless camera. 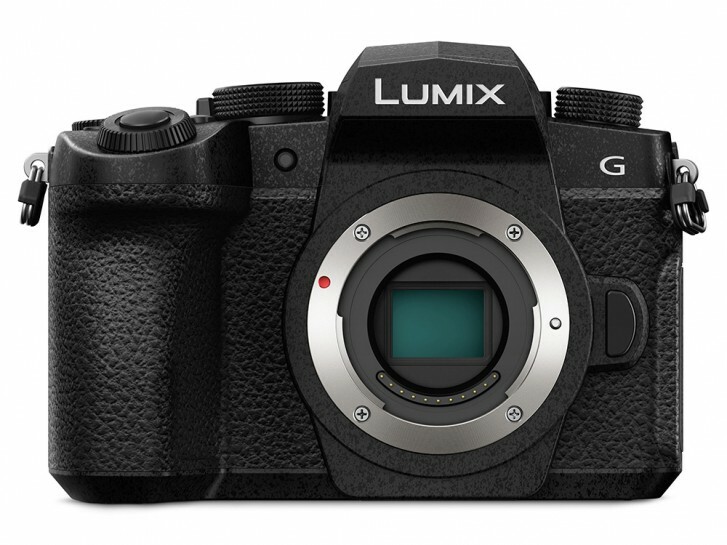 And like its predecessor G85, the Panasonic G95 is also a mid-range camera, which is a hybrid one offering both still and video features. 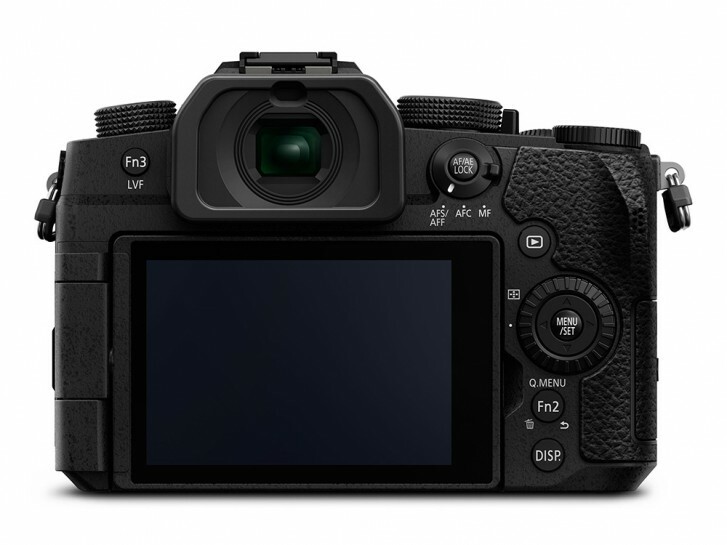 The G95 carries a 20.3MP CMOS sensor but lacks a low-pass filter. It has the built-in 5-axis image stabilization feature. Similarly, it makes the use of DFD a.k.a. Depth from Defocus autofocusing technology of Panasonic. DFD is daffy for the video with constant shaky motion and Panasonic asserts 0.07 seconds focus lock along with face and eye detection. The G95 can record 1080p and 4K videos at 120fps and 30fps respectively. There are dedicated headphone and microphone jack and an HDMI connector offers 8-bit 4:2:2 output to an external recorder/monitor. Moreover, Panasonic has added its log profile – V-LogL, which is a new addition and provides 12 stops of dynamic range and more flexible color grading options. And you can also enjoy 4K burst photo mode at 30fps. 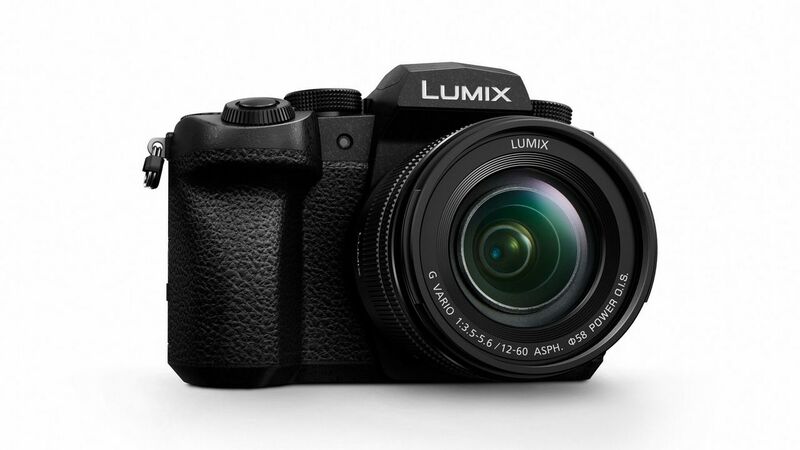 The Panasonic G95 is built on a rugged magnesium alloy body and is dust and water-resistant. There are 2360K dot OLED viewfinder and 3.0-inch 1240K dot fully articulating LCD on the back of the camera. You’ll be able to carry two batteries at once as well as you get an additional battery grip with the camera. Regarding connectivity, it supports Bluetooth and Wi-Fi. The G95 body costs $1199.99. It’ll be available for purchase in May 2019.